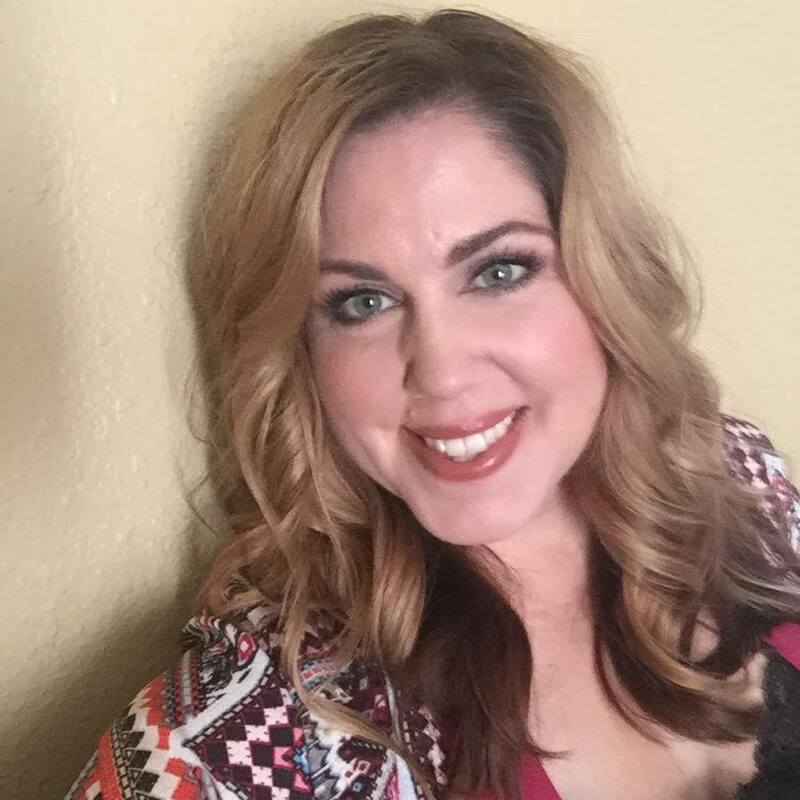 Since 2004, owner and Esthetician Erica Arancibia, has delivered professional skin care, waxing and sugaring services in Dallas, Texas. In 2010, she opened The Beauty of Waxing but within four years identified a demand from her clients for more advanced skin care services. Erica shifted her business to incorporate targeted acne treatments and clinical facials that the repair damaged skin and manage the signs of aging. With the refocus on clinical skin services, The Beauty of Waxing was rebranded into Luxe Skin Care in 2014. Erica is currently persuing education for a Pastiche-trained Skin Therapist to be certified in Advanced Skin Analysis, Dr Lance Setterfield’s Advanced Micro Needling Techniques, Skin Barrier Disorders, Face Reality Acne Treatments, and Chemical Peels. Erica expertly combines her passion for skin education (both for herself and her clients) with compassionate understanding and kindness to create a skin care clinic that is welcoming, loving and safe for clients to be themselves. Growing up in New England, in a home that was less-than-nurturing, I didn’t get the positive, nurturing encouragement I needed to grow into a confident woman. You see, I was born with a birth defect called Microtia Atresia where the outer ear does not develop properly. I grew up always feeling different, weird and unworthy. I made every attempt to hide my physical condition, but to add to the complexity of feeling not good enough, I was also diagnosed with a learning disability and struggled in school. As a child, in an attempt to deal with the confusion and sadness of my body and self-worth, I would take my Barbies, cut their hair, cut their legs, and try to change their hair color with food coloring. I know that may sound disturbing to you, but as a little girl struggling to find her place in the world, I was simply trying to express what I knew at such a young age; we are all different and it’s perfectly wonderful. Our hair and skin aren’t the same, we aren’t the same height, and there are a million different body shapes. When I looked at my dolls, my little mind innately knew their sameness was not a true reflection of the people around me…especially me. My struggles with self-worth continued throughout my education and lead to abusive relationships, and working random unfulfilling jobs. My foray into the beauty industry was not easy. I was married with a baby and ready to lay my learning disability insecurities down and register for college. However, my self-worth was still very tender and my ex-husband was unsupportive of going to school and I turned my back on registration. It was only after many years later and with the beautiful support from dear friends that I had the confidence to step forward to pursue a career in the Esthetics field – an industry in which I could nurture the self-worth of the women & men in my community. In a way, helping my clients see their own value via self-care and healthy skin, was also a healing for me. Supporting the self-worth of others is a wonderful feedback loop! Happily, I remarried a wonderfully supportive man but a month before the birth of my second child was due, we were given devastating news – my loving husband was diagnosed with terminal cancer. As you can imagine, everything changed for us – terminal illness has a way of quickly identifying one’s priorities. We decided I would take four months off work to see and do all things he hadn’t yet experienced and to create as many memories and pictures for our daughter to remember him by. After I went back to work, I became increasingly dissatisfied while working for spas and salons that didn’t have a strong purpose, leadership, structure or integrity. I felt an incredible force driving me to open my esthetic studio and to be of service in a way that is full of purpose and integrity. So, at my husband’s urging, I opened my own esthetics business in 2010. Today, my feelings of low self-worth and value are still hard to see, but every day I bring my nurturing soul and full self to my clinic to help others feel and look their best no matter what. It’s not about unattainable beauty standards or trying to grasp at the last few strands of youth. To me, being an Skin Therapist and Esthetician is an ambassadorship for self-love. We all deserve to be told we are beautiful, smart and downright worthy because we are. Very professional and clean establishment, as soon as I stepped inside her room I felt so relaxed. I enjoyed my Oxygen Facial, facial massage and hand treatment! Love you Erica thank you. Erica is amazing and she makes you feel absolutely comfortable in her hands…will always go to her! It’s been quite a while since I have had a facial, but it won’t be long before I have another one! I had her do my brows, chin and upper lip with the body sugar and it was so much less painful. Then she customized a facial just for me. It was wonderful. Erica is a jewel!! I will absolutely recommend her services! Four years later and still going to see Erica. She is very personable and knows what she is doing in the waxing/sugaring realm. She also does great, personalized facials and spray tans! Will be a customer for as long as I’m in N. TX! The service was great! Sugaring was very comfortable and service was wonderful! Erica is terrific. She makes you feel very comfortable during a sometimes uncomfortable waxing session!! So happy I found her as she gives great results at a very reasonably price. Looking forward to coming back and trying her other services. I have followed this talented lady since we met 2 years ago, and there is no other that I would let do my waxing services for me. She does a great Brazilian and I am pleased EVERY time! Erica is amazing! I had such an amazing experience, I’m very happy about the product recommendations I received and am coming here again. Thank you so much!